Whether you come to be closer to Music City or to enjoy outdoor recreation at Percy Priest Lake, reputable La Vergne movers make a relocation to the area much easier. Since we started our business in 1972, Apex Moving + Storage has earned a reputation as an honest and cautious La Vergne moving company, so come to us for all of your residential and commercial moving needs. La Vergne Local Moving: As a La Vergne mover, we proudly handle a move down the street with the same service as a long-distance move. La Vergne Long Distance Moving: For longer moves, whether it’s across or out of the country, we ensure that all of your belongings make it to your new home. La Vergne Residential Moving: Whether you live on your own in an apartment or have a big family in a multi-room home, we move households of all sizes. 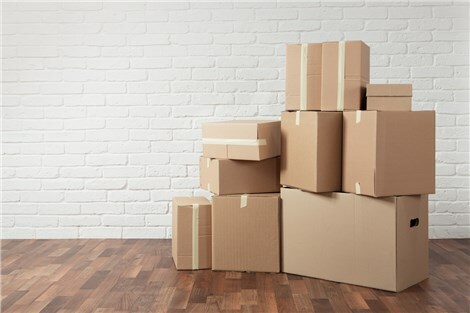 La Vergne Commercial Moving: Plan your office move or relocate your employees with minimal downtime, so you can focus on what matters—running your business. La Vergne Storage: We understand that sometimes homes aren’t ready to be moved into, so we offer secured storage as part of our comprehensive services. When you are planning your La Vergne move, come to the company you can trust. Apex Moving + Storage is waiting to help make your move a breeze. Call us or fill out our online form to request a free quote and get started with your moving process today.